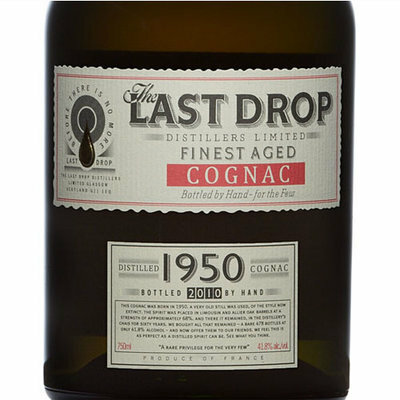 True spirits pioneers, the founders of The Last Drop have between them created some of the world’s most well-known and best loved spirits brands: Johnnie Walker Blue Label, Chivas Regal 18 Year Old, The Classic Malts, and with Malibu and Baileys Irish Cream, two of the most original and successful new drinks categories in the world. 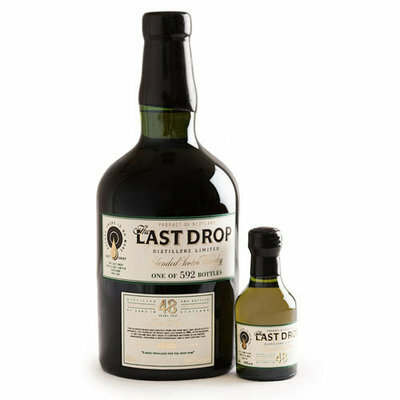 Seven years ago, rather than retiring, they decided to turn their attention to something a little different and created one last unique brand: The Last Drop Distillers Limited. Their goal was simple, but by no means easy: to find, and bottle, for the delectation of friends and connoisseurs alike, the world’s finest, rarest and most exclusive spirits.